Glazpart Glazing Packers "Convenience Packs"
Quality, industry standard glazing packers from brand leader Glazpart. Choose from bridging, glazing, slot lock and klip frame packers for toe and heeling glazed units. 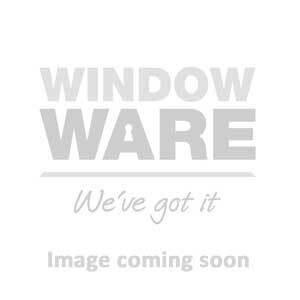 Window Ware provide packers at low, trade only prices to prevent deflections and aid the window installation process.